At Global PMI Partners, we are local everywhere and our local firms contribute to social good efforts that impact local communities. Below are some of the organizations that we support. To learn more about them, simply click on their logo. 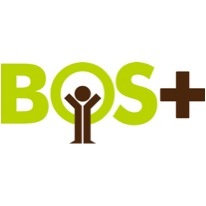 Global PMI Partners Belgium supports Bos+, a non profit organization dedicated to forest conservation. We sponsor one tree per billable client hour. 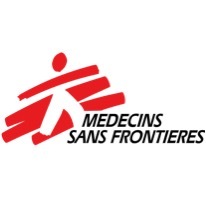 Global PMI Partners UK supports Médecins Sans Frontières, a humanitarian organization delivering emergency medical aid to victims of war, natural disasters and epidemics. Global PMI Partners Italy supports The Fondazione Milano per la Scala, a non-profit established in November 1991, with the exclusive purpose of promoting, fostering and supporting the Teatro alla Scala. 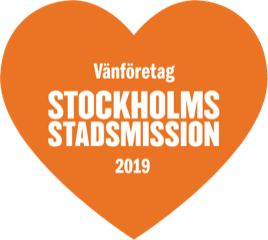 Global PMI Partners Nordics supports Stockholms Stadsmission, a non-profit association that conducts activities for people in homelessness and addiction, children, young people and the elderly.